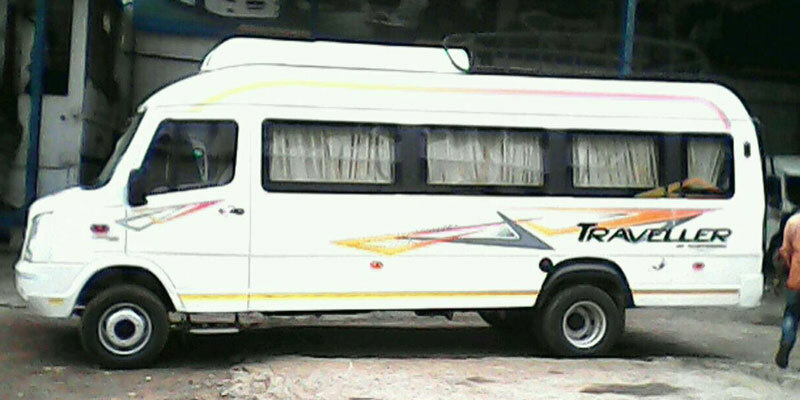 We maintain the quality and service of tempo traveller and our drivers. All the drivers are highly qualified and experience for the travelling in the night or hills. company satisfy all the customer who travel with us. company work on the moto "your travel is our comfort".